We are committed to providing an environment in which all pupils are challenged to be the best they can be and one in which pastoral care and wellbeing underpin academic, co-curricular and sporting excellence. 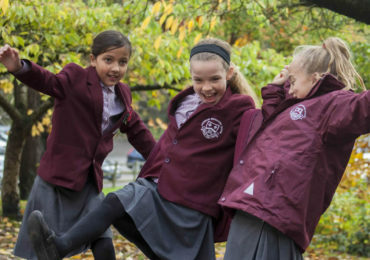 We believe in providing an education for life for all Caterhamians and we seek to ensure that the learning experience at our school blends the best of tradition with the exciting opportunities provided by new technology. Learning how to learn is a key facet of a Caterham education, from the early years at the preparatory school to the Sixth Form, and is, in our view, an essential skill for life in the twenty-first century. 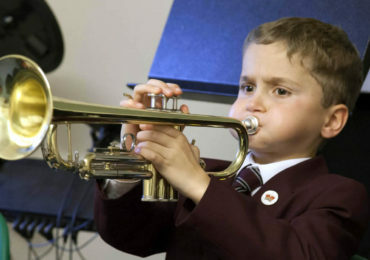 We believe that a truly excellent school is about more than academic achievement alone: it is also about developing a passion for learning, a capacity for independent and critical thinking, self-awareness and resilience, self-confidence without arrogance and genuine interests that extend beyond the confines of the classroom. 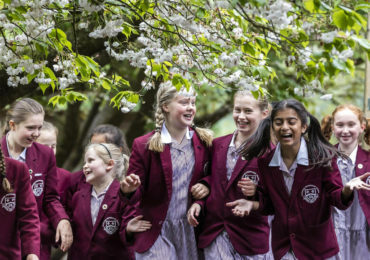 At Caterham School we focus on developing the whole child, aiming to ensure that each pupil ultimately leaves here ready for the challenges of life at university and beyond and understanding their responsibilities towards others. We want our pupils to leave Caterham well equipped to engage positively with a rapidly changing world as accomplished problem solvers and innovators, confident in their ability to lead and with a clear appreciation of and respect for the views and potential of others. In so doing we remain true to our founding Christian principles and values.